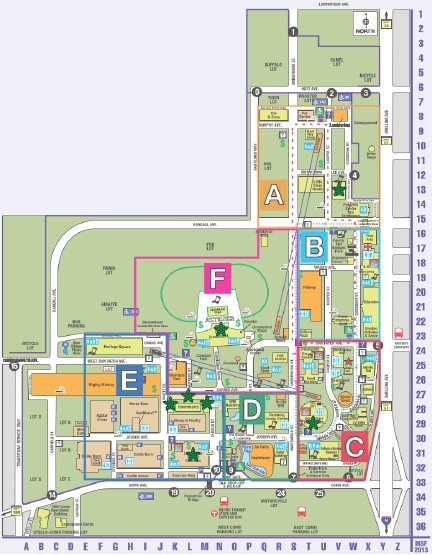 This is the Minnesota State Fair. We normally don’t mind writing about any beer, but this is all about local beer at the Minnesota State Fair. 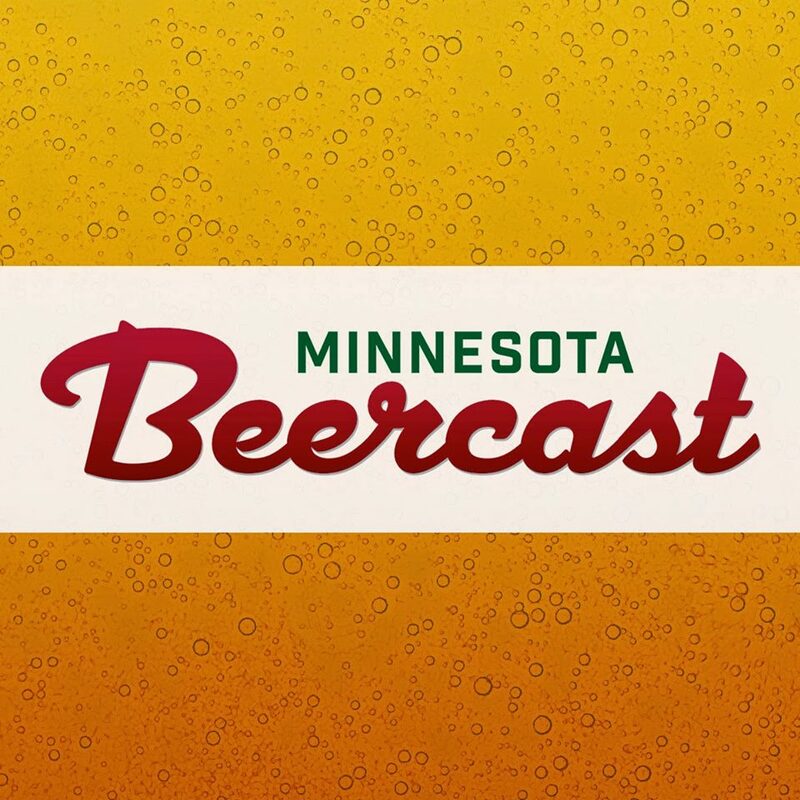 If you are looking for info on a beer that isn’t made in MN you will have to look elsewhere. We are keeping it local this time. If you go to the great Minnesota get together, and don’t drink Minnesota beer we will seriously doubt your local roots! Michael Agnew of A Perfect Pint will speak about food & beer pairing on 8/29 at 3pm. 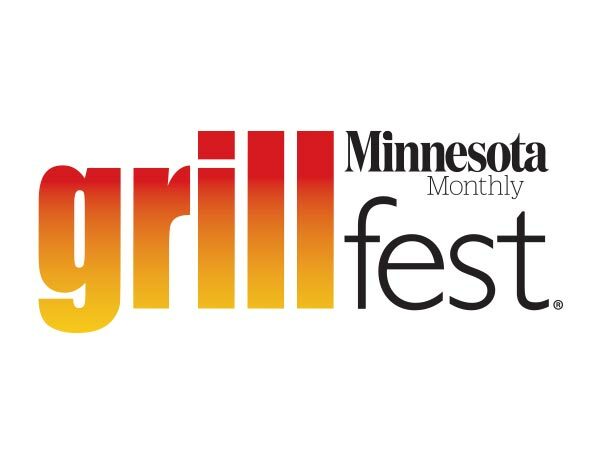 2013 State Fair Homebrew Awards Ceremony on 8/24 at noon on the MN Craft Brewer’s Guild Stage. For full details as they become available check the guild website. Lift Bridge is releasing a Mini Donut Ale just for the Minnesota State Fair. This malty monster will be on tap at the Ball Park Cafe along with several other local craft brews from the likes of Indeed Brewing, and Badger Hill Brewing. The Ball Park Cafe is a must hit for any craft beer fan, especially with their new craft beer battered onion rings made with Day Tripper Pale Ale and served with beer mustard! 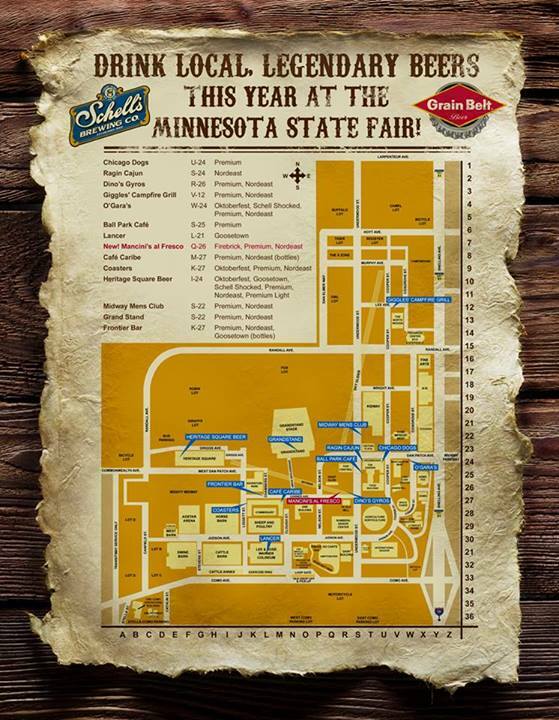 Below is a map of where you can find Schell’s at the Minnesota State Fair. Pro-tip: Hang out in front of the Heritage Square stage and drink Schell’s Pils in the late summer sun while rocking out. 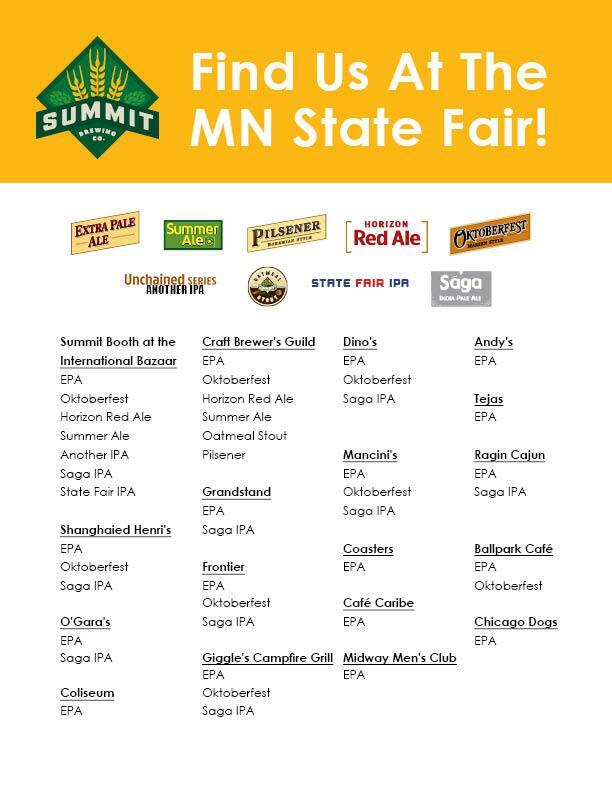 Summit is available in several spots around the fair, but every day at 1pm Summit will tap a special Minnesota sourced IPA from brewer Jeff Williamson at the International Bazaar. This one of a kind brew should not be missed. Fulton Beer is available at 7 different spots around the Minnesota State Fair. A big favorite is Cafe Caribe. Check the map below for all locations or the Fulton Beer website. PS. Don’t forget to tell every politician see that you want to buy beer on Sunday!